Our Brunei customer visit us and sign contract with us for nut process line. The customer want to proces his raw material nut such as nut sorting and shelling machine,roasting machine,peeling machine,roasting machine and drum type nut flavoring machine. For this is a new business for Brunei customer, he want process about 100 kilogram nut per hour. Our professional salesman provide him suitable nut process solution. After check our company , Brunei customer are very satisfied with everything. We also hope there are more cooperation with us. We Gungzhou Gelgoog always provide our customer the suiatble machines with best price to improvde customer woking efficiency and saving energy. If you have any problem you can contact us freely. 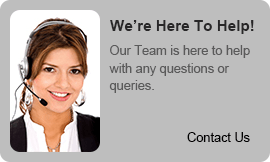 We are here for you within 24 hours.